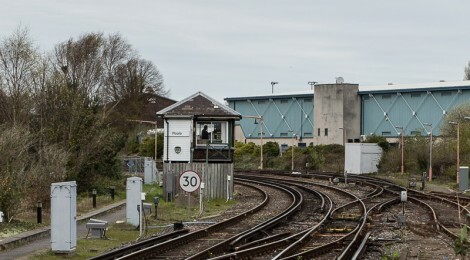 Today has been a little trip around my local area to capture shots of the site of Corfe Mullen Halt and Creekmoor Halt, as well as better and updated shots of Poole station and Hamworthy station. It’s been a fun day and I’ve processed and uploaded the shots of Poole so far. There’s a little bit of rework required on the site to properly categorise the Broadstone to Poole line (as it’s currently lumped in with the S&DJR which isn’t strictly correct), and I have to add the Abbotsbury line to the site also. These updates will come over the next few weeks.